Deng is a Sydney-based criminal lawyer, and the younger brother of John Mac. 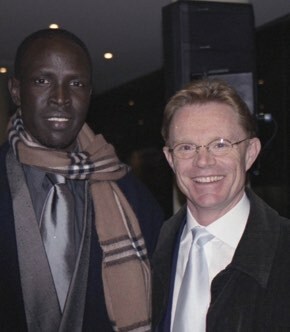 Deng is a partner in his own law firm, AC Law Group, serving the people of Blacktown and Redfern. 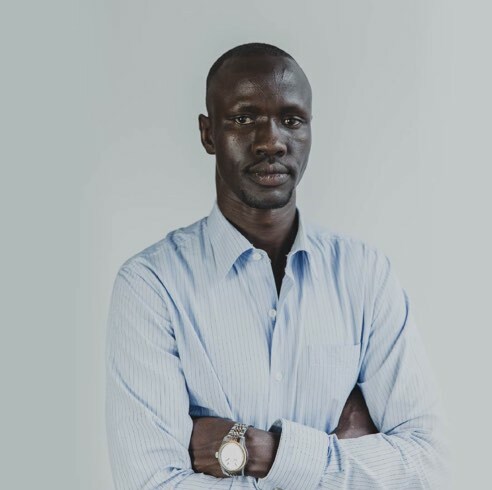 He frequently takes on pro bono work and is considered one of the leaders of Sydney’s South Sudanese community. Deng is also known for giving the 2016 Australia Day address and for appearing in Western Sydney’s powerful recruitment campaign. Deng holds a Bachelor of Laws from Western Sydney University, a Master of Laws (Criminal Practice) from the University of Wollongong, and is currently studying towards a Master of Laws (International Governance), back at Western Sydney. Deng was a child soldier in the conflict in his homeland Sudan, taken when we was six, and rescued at age twelve by his older brother John Mac, who smuggled him out of the country. Hugh is a familiar face to millions of Australians, a trusted nightly news broadcaster and a renowned journalist of many year’s experience. His long history of fearless reporting in Africa, including covering catastrophic events in South Sudan, Somalia and Rwanda, led Hugh to develop close ties with the Sudanese community in Sydney. This was how Hugh came to meet John Mac, and the two formed a friendship which would last until John’s death. Hugh is thrilled to be part of important projects in the name of a great man, and still thinks of John every day. You can read his eloquent obituary here. Judith is a solicitor admitted to practice in New South Wales and the Northern Territory since 1982. She has a distinguished background in representing Aboriginal Traditional owners in land claims across the areas of the Northern Land Council. She was instrumental in establishing the first public interest environmental law centre, the Environmental Defender’s Office in NSW. She has taught at a range of educational institutions, including Macquarie University, and is also currently undertaking a PhD at Western Sydney University, researching the question of how Indigenous knowledge can be effectively integrated into environmental decision-making. 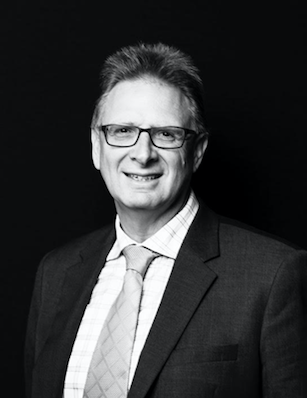 Nick is a senior in house commercial lawyer, qualified in the UK and Australia. He works for an international electronics and systems group serving the defence, aerospace, security and transport markets in Australia and throughout the world. Nick met Deng in early 2017 and, like so many others before, was instantly inspired. Deng told Nick: “You have been hiding!” and a few months later he was appointed to the role of (volunteer) CEO by the Board. Caroline has been working with Deng since his Australia Day Address. That speech ended with Deng saying he wished to establish a charity in his late brother’s name, and six months later the two friends set about making that happen. 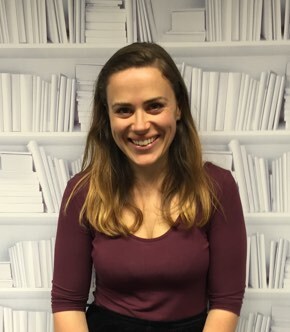 Caroline has worked in communications within the creative industries in both the UK and Australia, including for Penguin Random House and Icon Films. She was a co founder of the Global Young Greens, which held its founding conference in Nairobi in 2007. She has a Media and Communications (Writing and Publishing) degree from the University of New England and a blue cattle dog named Riley. Creatively driven, Laura is passionate about the transformative power of design and effective communication. 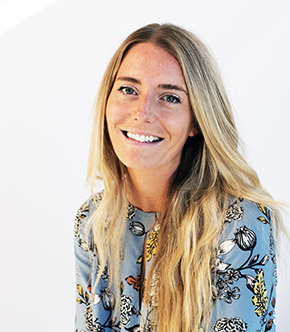 With a BA in English Literature and 7 years experience delivering award-winning creative solutions in both marketing and advertising, Laura has always gravitated towards work that can create genuine behavioral and societal change. Meeting Deng and the team has encouraged and inspired her even more. Now studying psychology, she hopes to experience the benefits of educational mentorship first hand and can’t wait to see how many young lives the foundation can transform. 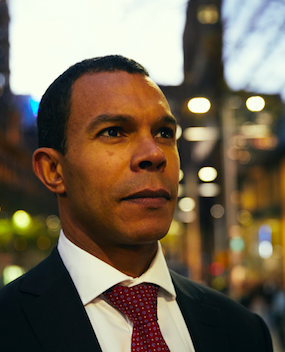 Professor Michael Adams is an internationally recognised specialist in corporate law, governance, securities markets regulation, and legal education (especially e-learning). Michael has been writing, teaching and regularly presenting on all these topics for over 20 years. He is a Fellow of the Australian College of Educators (FACE), as well as the Australian Academy of Law (FAAL), and is also a Fellow of the Governance Institute of Australia (FGIA & UK FCIS). 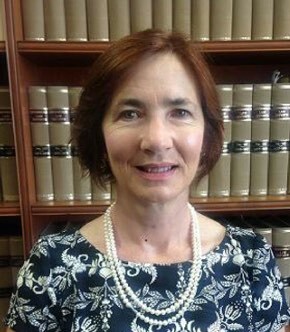 Professor Adams has been the former President of the Australasian Law Teachers Association, the Corporate Law Teachers Association and Chartered Secretaries Australia (now Governance Institute of Australia). He is the co-author of ten books and 30 chapters, 50 articles and over 250 conference/seminar presentations. In 2000 he was the recipient of the Australian University Teacher of the Year, for Law and Legal Studies, as well as 2005 CSA President's Award. The John Mac Foundation aims to address some of the problems that help John back during his life. Through our scholarship fund, we assist people from refugee backgrounds make a successful transition from education into meaningful employment. The John Mac Foundation is registered as a charity with the Australian Charities and Not-for-profits Commission ABN 80 614 651 679. Registered Address: c/o Clarence, 21/133 Castlereagh Street, Sydney NSW 2000. Copyright 2017 John Mac Foundation.